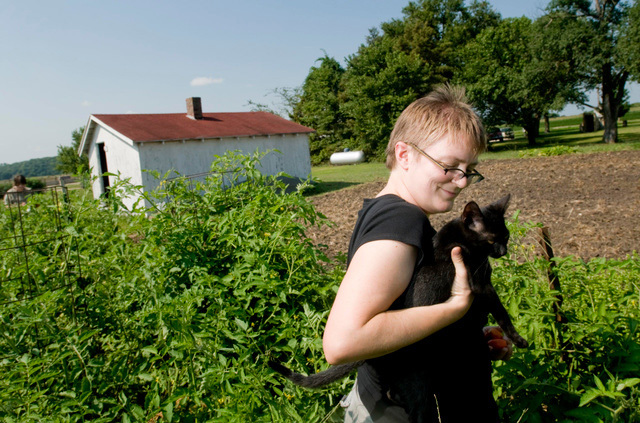 Red Tractor Farm is a diverse vegetable, goat meat and egg farm located in Lawrence, Kansas. 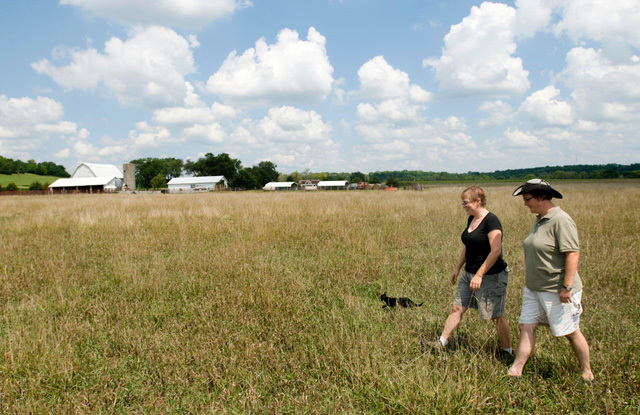 We are Jen Humphrey and Jess Pierson, and we’re proud to farm on land that has been in Jess’ family for four generations. 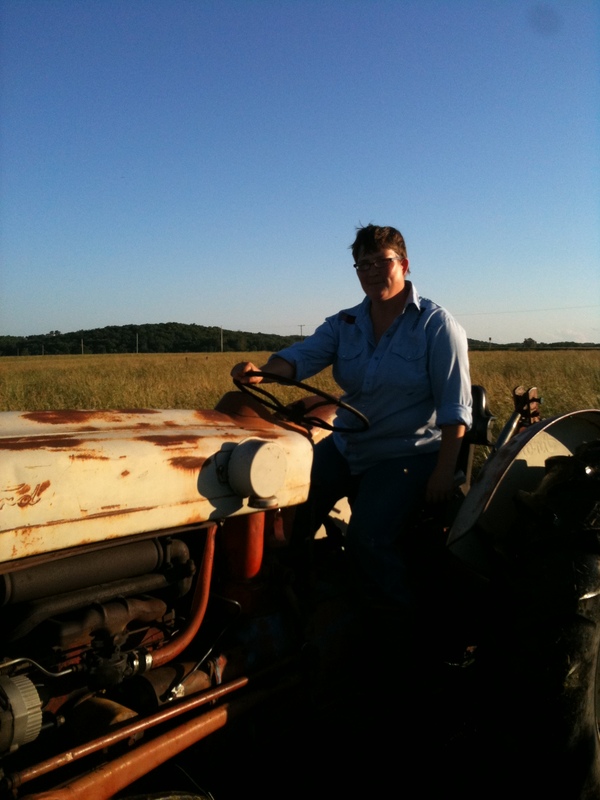 Jessica Pierson began working at the farm alongside her father, John Pierson, and has learned to drive a tractor and help deliver baby goats. In addition to managing the farm with Jen, she works at the magazine Growing For Market. Jen Humphrey learned the value of homegrown food amid the rows of sugar snap peas and tomatoes in her parents’ garden. She works part-time at the farm and also at the University of Kansas. The red Farmall tractors restored by Jess’ late father, John, inspired the name Red Tractor Farm, and its logo, which was developed by Amanda Warren.